This was by far one of my favourite Halloween’s yet, simply because I was a zombie, as you can probably tell by the title!! 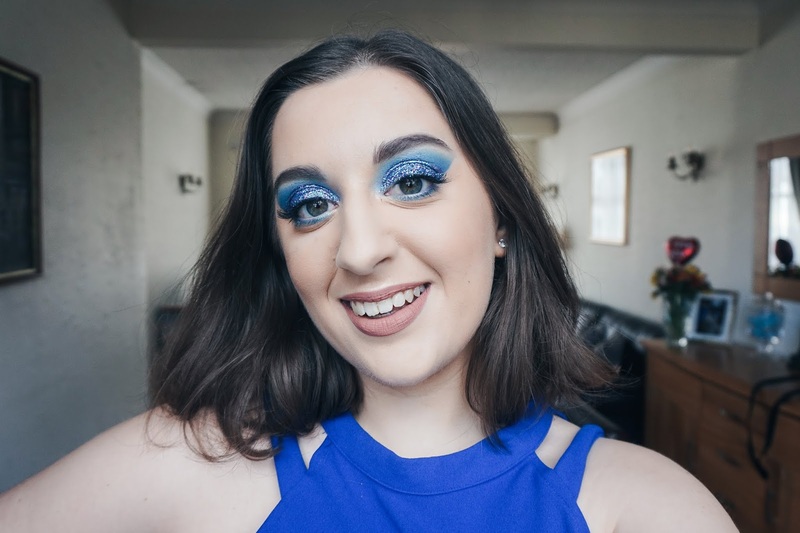 I had blood on my face and genuinely had such a fun time recreating this look from one of my FAVOURITE YouTube Fashion and Beauty Gurus…Tess Christine – she is amazing, I love her! There is no doubt about whether I tried to channel ‘Warm Bodies’ for this look what with the messy hair, black hoodie and my overall face makeup that made me look like I had just dug myself out of a hole. 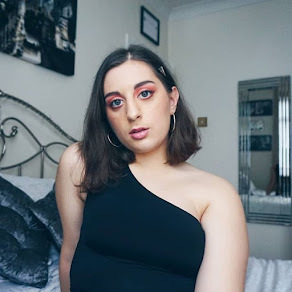 If you want to recreate this look yourself follow my instructions for a more simplified version but if you want to go all out with the liquid latex, coloured contacts or if you want more details on the outfit, you are more than welcome to watch Tess’ video which I have linked down below. Brown, red, orange, grey and black eyeshadow. Makeup brushes: particularly your fluffy eyeshadow blending brushes. I first of all began with my normal, everyday makeup and added to it some brown eyeliner to give my eyes a bit more shape and definition. I then began combining red/orange and brown eyeshadows to use below my eyes as well as on my eyelids to give it that deep, earthy look to make me look bruised and sunken in. I then traced, with the same eyeshadows, the outer areas of my nose, making sure to follow the shape carefully and not spread it out too far. I used predominantly brown, red/orange and black eyeshadows to help me darken the look. Afterwards I lightly contoured my cheeks, forehead and nose with a darker brown shade to again add more definition and darken up the look. I then used a lighter concealer to brighten up the areas between my “eye bruising” and cheek contour to make my skin paler. I applied the same concealer over my lips to remove any signs of blood flowing in my face. Then my absolute favourite part…the fake blood!! This was probably the most exciting part because you got to finally complete the look after all that blending and make yourself into a proper zombie that just had its feast. I made sure to apply the blood around my mouth and anywhere else I saw fitting.